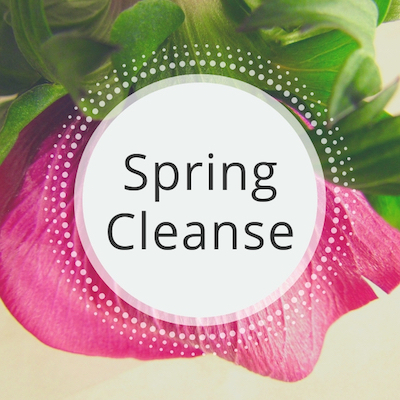 My 7 day personally guided Spring Cleanse is designed to help you restore your vibrant light. You receive: a detailed handbook with Ayurvedic guidance for spring, delicious recipes and a shopping list + a fun morning Yoga practice, a breath practice and a mind detox meditation. 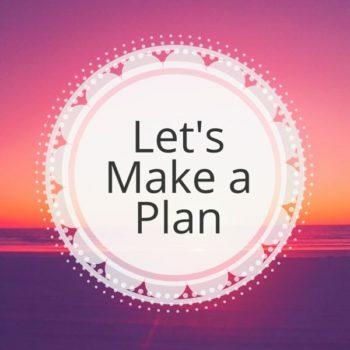 Plus, I will be going live with you for our launch on Saturday, April 6 and connecting with you for motivation and inspiration each and every day of our Cleanse. 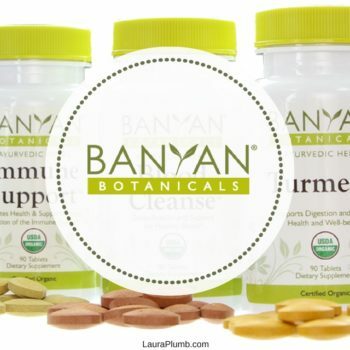 Please wait after purchase to be redirected to your Spring Cleanse Home Page with all the materials you need for your Spring Cleanse. Thank you! This 5 day Spring Cleanse is designed to help you remember and restore your vibrant light. 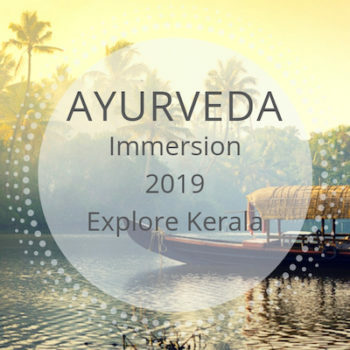 You will receive a detailed handbook with Ayurvedic wisdom, guidance for spring, delicious recipes and a shopping list + a simply morning Yoga practice, a breath practice and a mind detox mediation. Plus, I will be going live with you for our launch on Monday and connecting with you for motivation and inspiration each and every day of our Cleanse. Please wait after purchase to be redirected to your Spring Cleanse Home Page with all the materials you need for your Spring Cleanse + Yoga, Breath and Meditation practices for the entire season + daily self care practices most beneficial for spring.